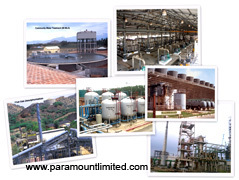 Paramount offers anaerobic processes for high BOD effluents that can support the production of biogas. 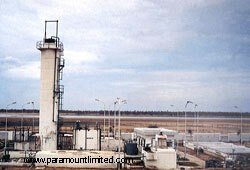 Paramount design and supply Upflow Anaerobic Sludge Blanket (UASB) Process units. 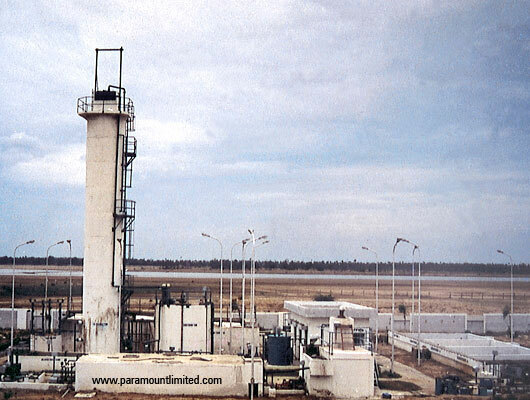 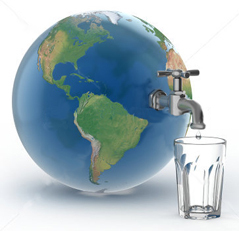 The UASB process is a biological process in which the organic pollutant present in wastewater is converted into energy rich biogas by bacteria present in the sludge in an anaerobic environment.